Must be a current NoCo member. Memberships available at registration. Awards for Series / Monthlies / Match Play will be given at players party. 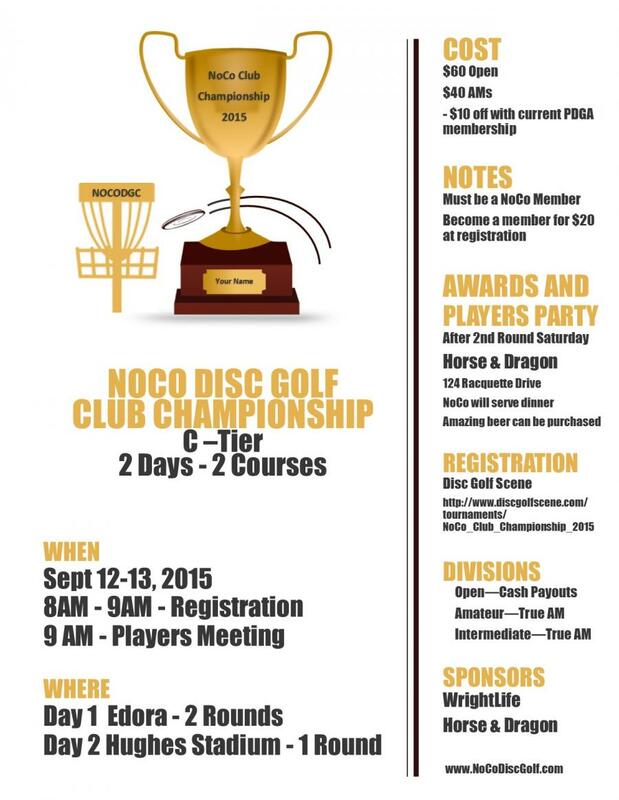 Northern Colorado Disc Golf Club is responsible for all refunds/cancelations.